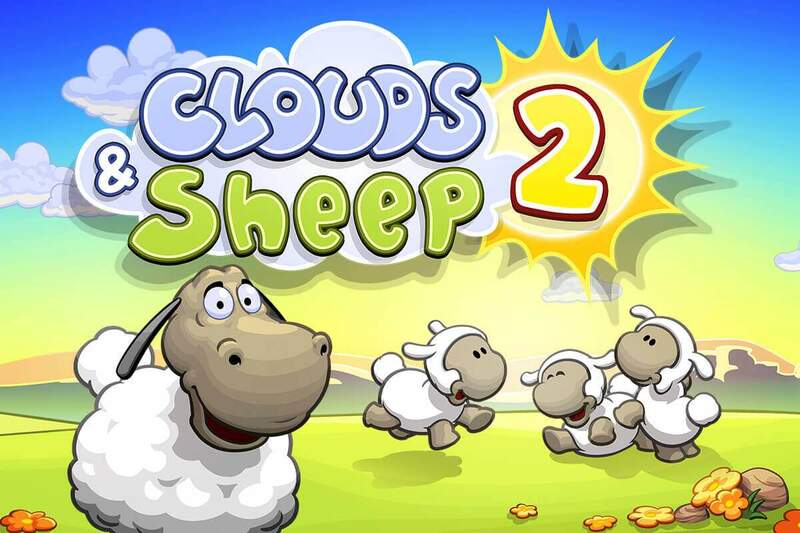 Clouds & Sheep 2 Release on iTunes! 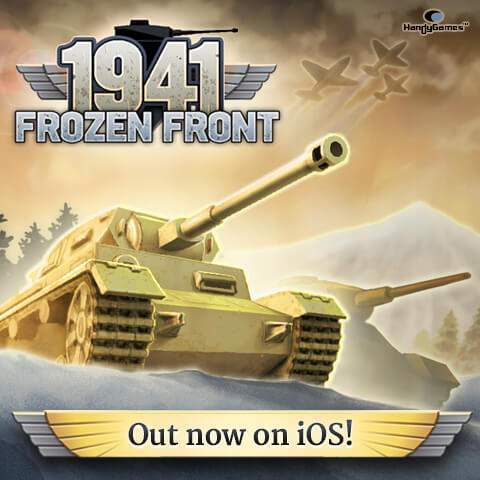 1942 Pacific Front is now available for iPhone, iPad and iPod touch! This Is the Police coming to mobile! Townsmen available on Nintendo Switch now! HandyGames™ is a THQ Nordic family member and operates as an international publisher for small and mid-sized projects and developers for a worldwide audience. 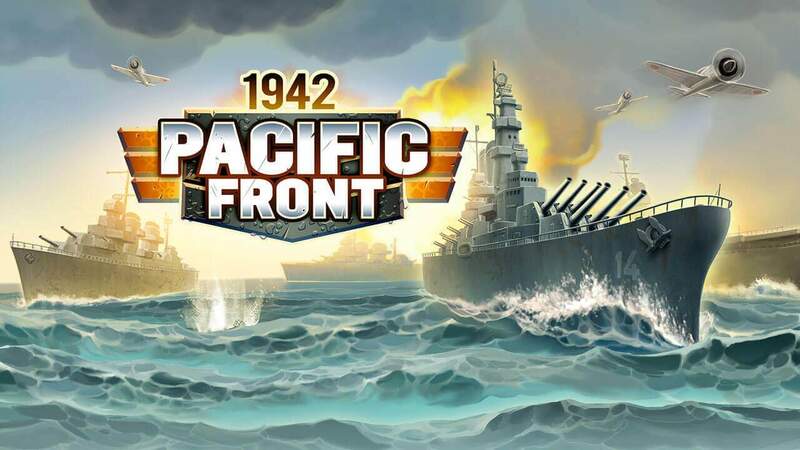 The focus lies on creating and publishing games for next gen consoles like Microsoft Xbox One, Nintendo Switch and Sony PS4 as well as games for Steam and many other PC gaming distribution channels. 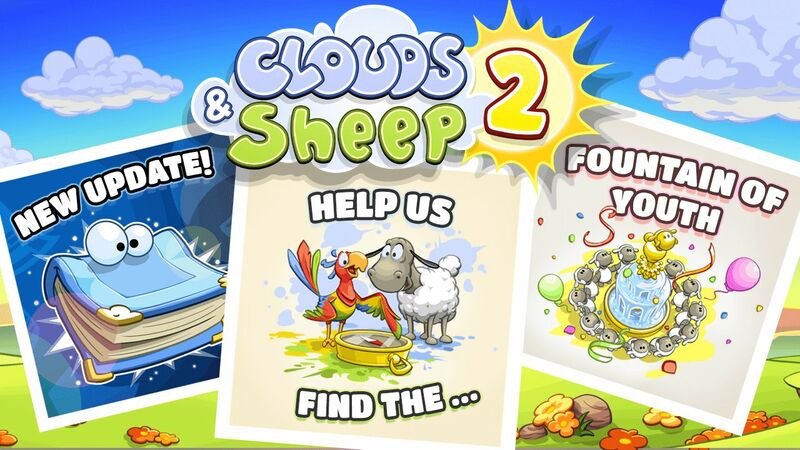 HandyGames™ produces titles for new innovative gaming platforms, for example VR (Virtual Reality) on Oculus Rift, HTC Vive and Samsung Gear VR, but also offers games of all kind of genres for Android smartphones and tablets, Apple iPhones, iPads and many other mobile and smart devices. © 2019 HandyGames™. All Rights Reserved.